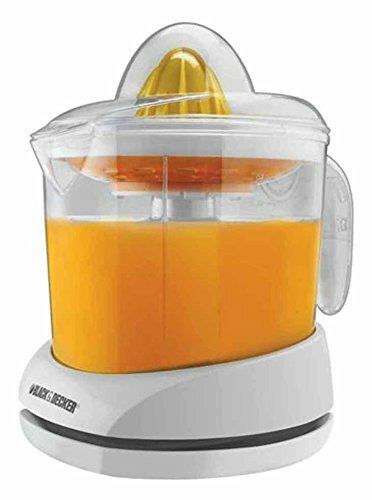 Score based on the overall range of products sold by BLACK+DECKER. 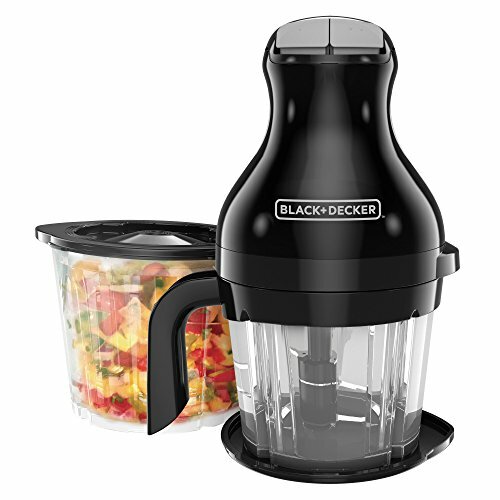 BLACK+DECKER has 987 products available for sale in the category of Tools & Home Improvement. 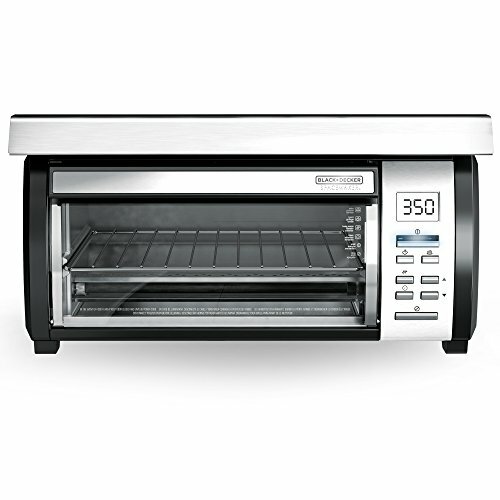 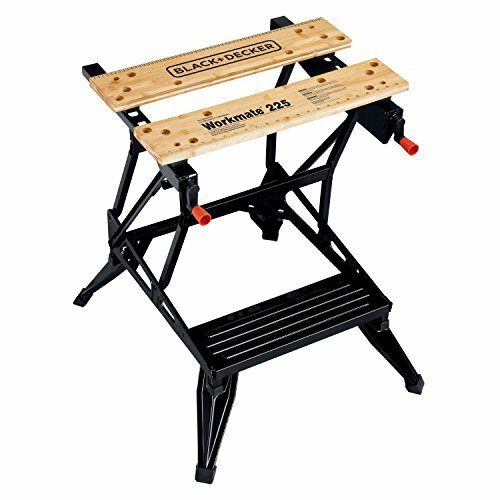 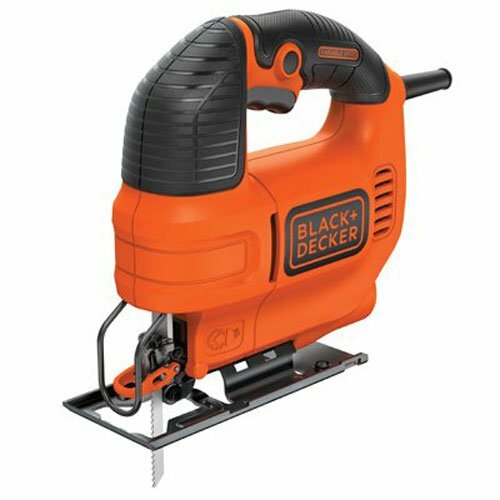 BLACK+DECKER is rated 8 out of 10 based on 380,323 reviews. 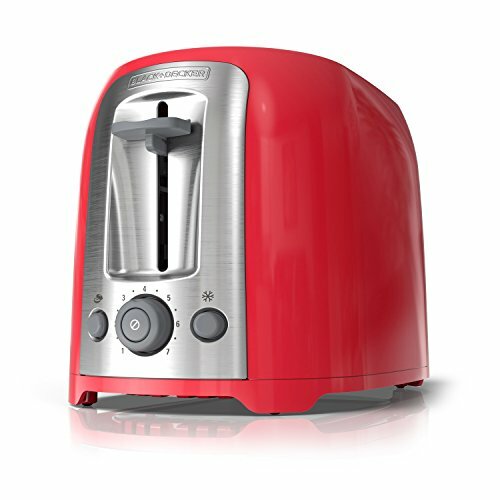 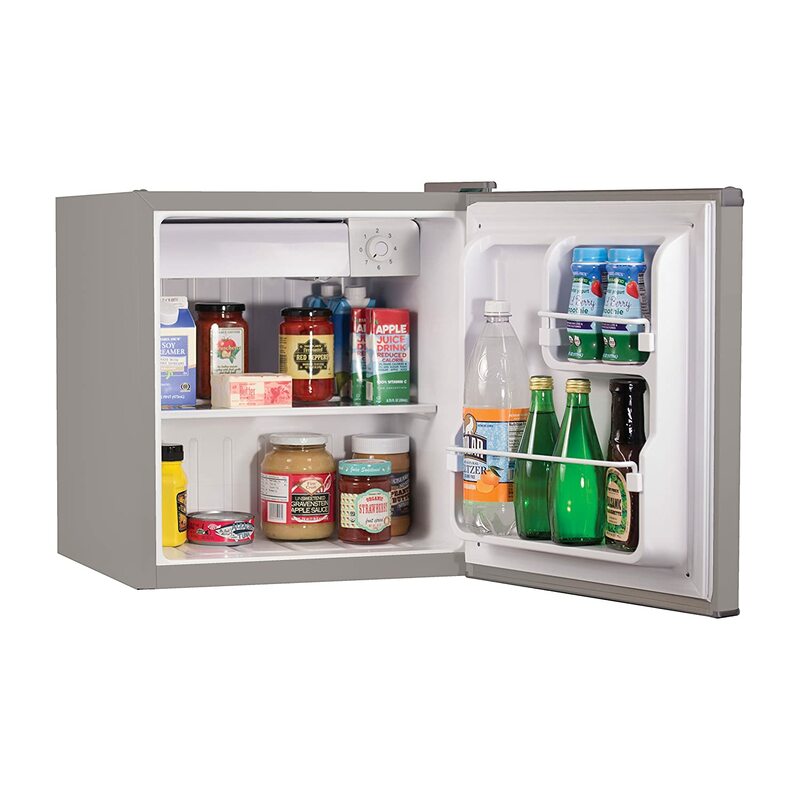 This product has 106 reviews with an average review rating of 8 out of 10. 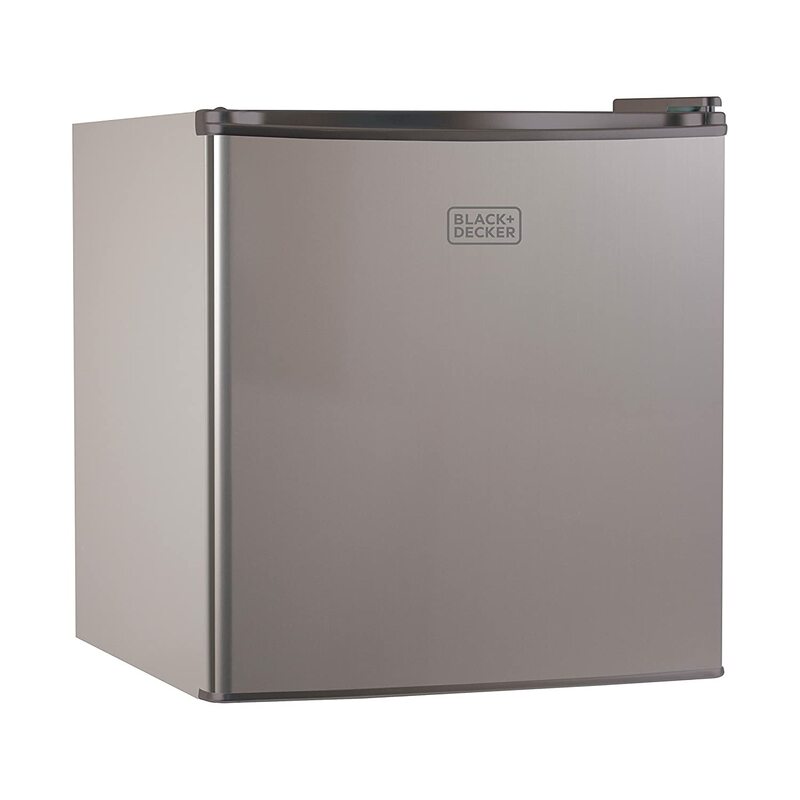 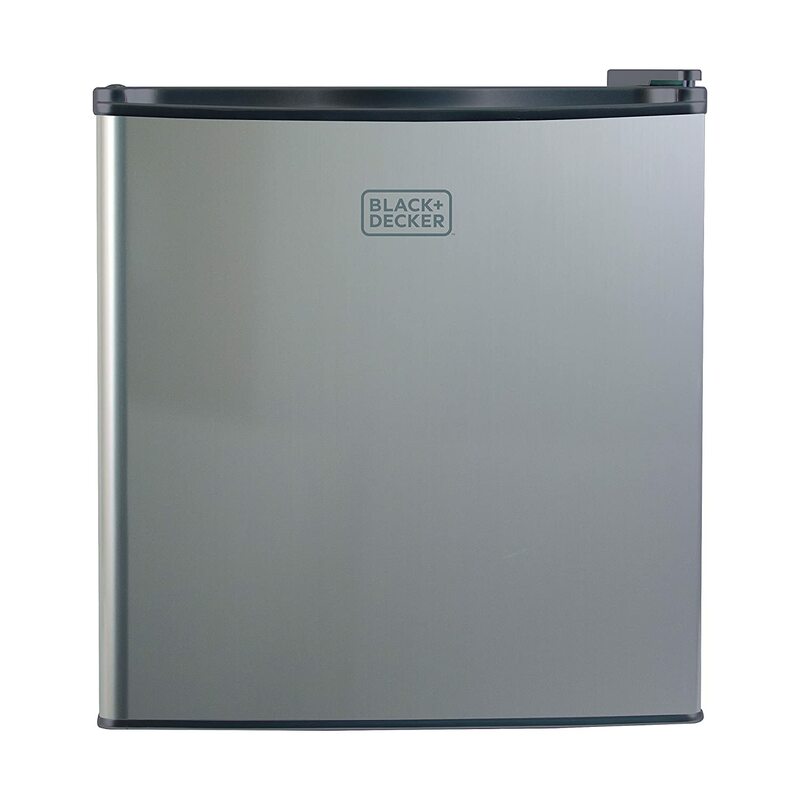 BLACK+DECKER BCRK17V Compact Refrigerator Energy Star Single Door Mini Fridge with Freezer, 1.7 Cubic Ft, VCM is ranked #1 on the best energy saving refrigerator list.